We Help People Live Their Dream. 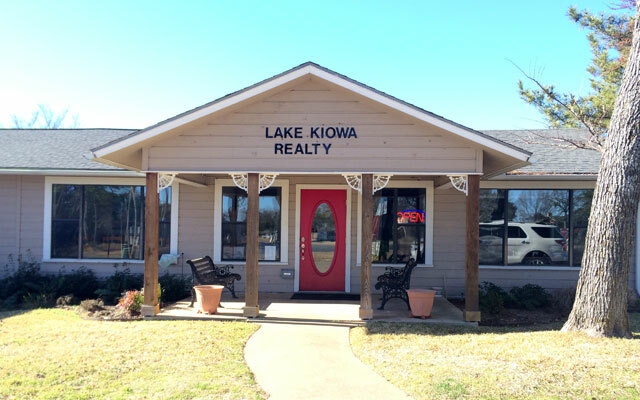 Lake Kiowa Realty is a full service real estate brokerage office that has served the Lake Kiowa and the surrounding communities for many years. This office was purchased in late 2015 by Bill and Kristi Hamilton as an addition to their existing, very successful Gainesville real estate office.